The first edition (1998) may be ordered HERE. 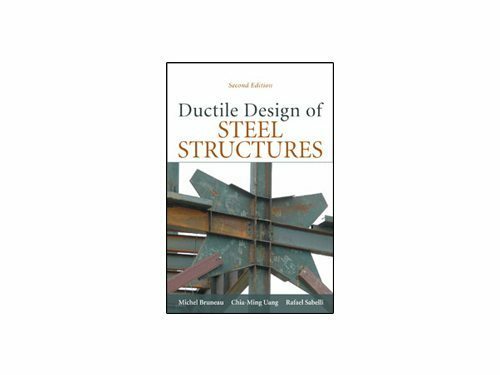 Divided into 11 chapters, this book provides considerable insight into the design of steel structures for ductile behaviour. 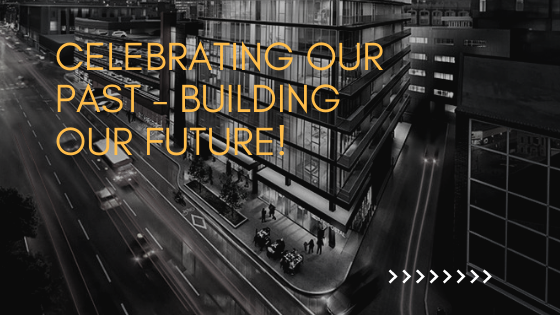 the experience of real structures in recent significant seismic events at Nothridge and Kobe requires the structural engineer, detailer, and steel fabricator to be better informed. This book provides that design guidance and the understanding behind many of the recent seismic provisions of North American requirements. 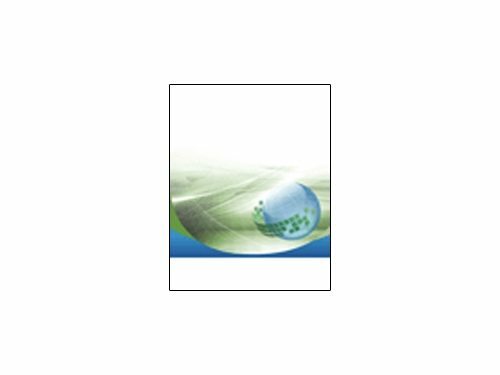 Chapter 9 deals with the Limit States philosophy in seismic design provisions while Chapter 7 provides guidance for the design of ductile braced frames and Chapter 8 for the design of ductile moment resisting frames. The second edition (2011) may be ordered HERE. 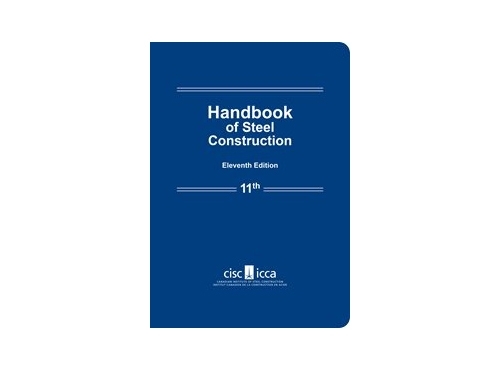 Thoroughly revised throughout, “Ductile Design of Steel Structures”, Second Edition, reflects the latest plastic and seismic design provisions and standards from the American Institute of Steel Construction (AISC) and the Canadian Standard Association (CSA). 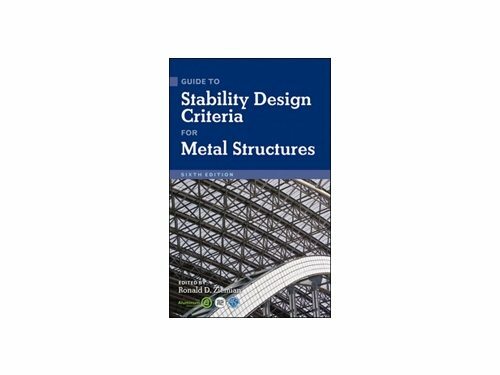 The book covers steel material, cross-section, component, and system response for applications in plastic and seismic design, and provides practical guidance on how to incorporate these principles into structural design. Three new chapters address buckling-restrained braced frame design, steel-plate shear wall design, and hysteretic energy-dissipating systems and design strategies. Eight other chapters have been extensively revised and expanded, including a chapter presenting the basic seismic design philosophy to determine seismic loads. Self-study problems at the end of each chapter help reinforce the concepts presented. 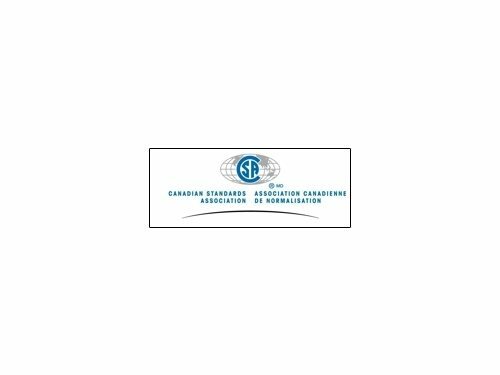 Written by experts in earthquake-resistant design who are active in the development of seismic guidelines, this is an invaluable resource for students and professionals involved in earthquake engineering or other areas related to the analysis and design of steel structures.